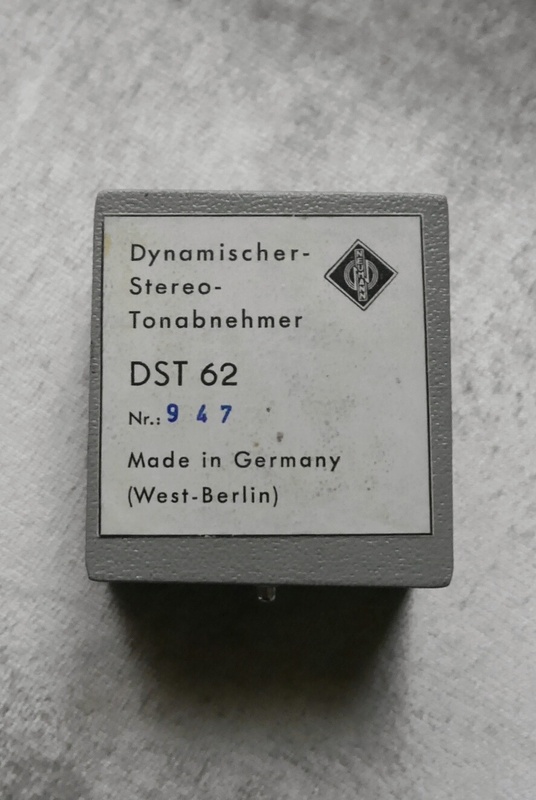 While owning a Neumann DST in very good condition I was curious what another Neumann cart, the DST 62, would tell me? 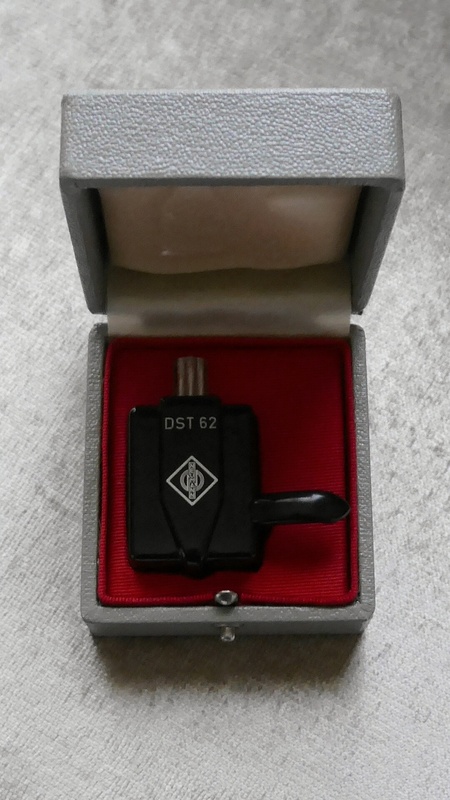 This particular DST 62 was hardly used, was never opened (you see the sealing on the screw! ), is 100% original und was thoroughly checked electrically, under a microscope and on an EMT 927. 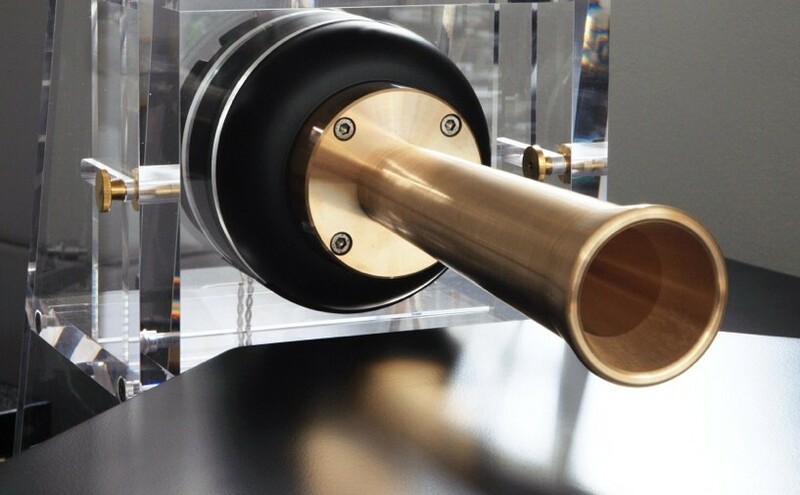 It fits all tonearms with the EMT-Standard, e.g. 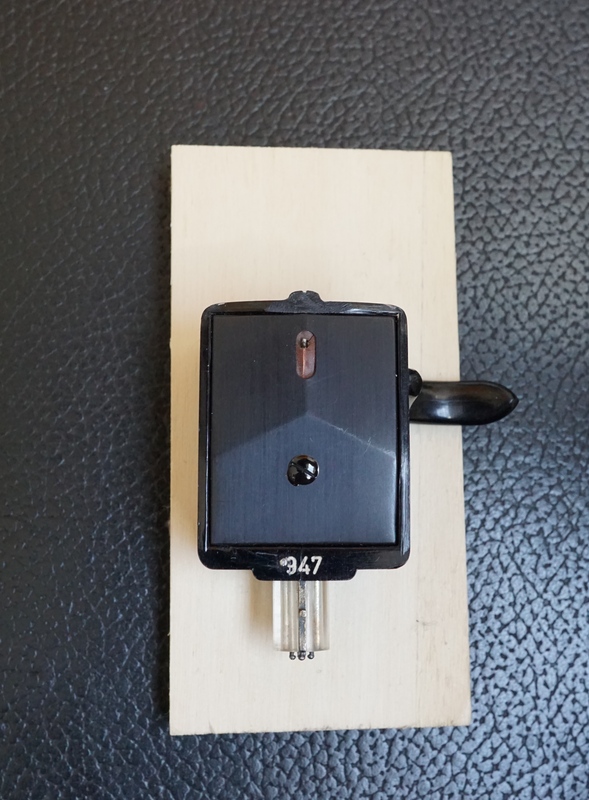 EMT 997, Ortofon RMA 309 etc. 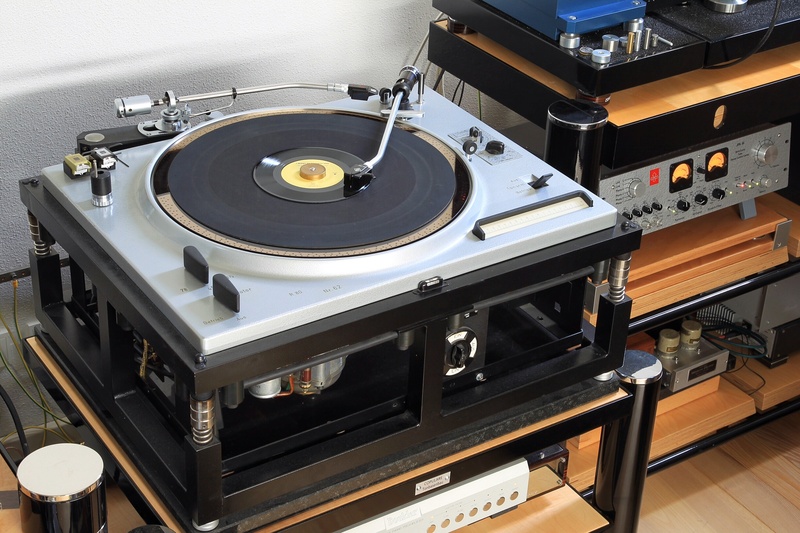 and of course Neumann turntables. But who is running a Neumann table today? Thus being very happy I put a Neumann BV33 or a Western Electric 618B SUT in front of the EMT JPA 66 phono pre (via MM input). The sound is overwhelming! 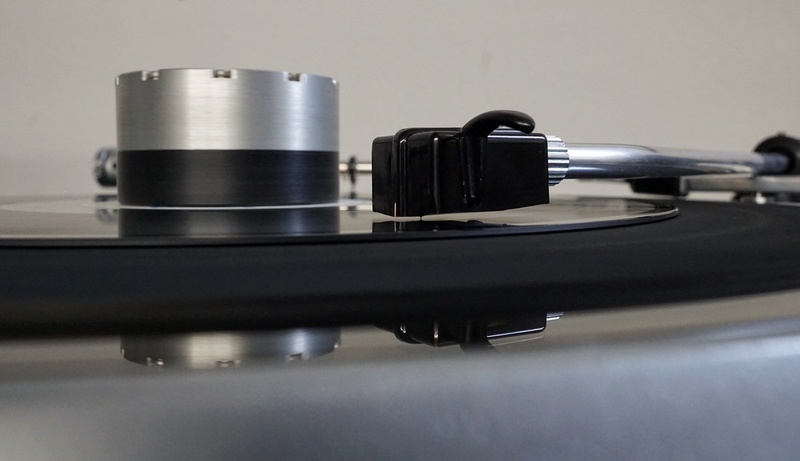 I was prepared by my white DST that I might not hear the detailed and dynamical sound a Lyra Atlas provides in a modern chain but the music I was able listening to is such powerful, quiet and paired with a smooth, rounded flavor as I have never experienced with another cartridge. The DST 62 sounds even rounder than my white DST which is able to produce a similar sound, at least not as balanced and precise as the black beast! 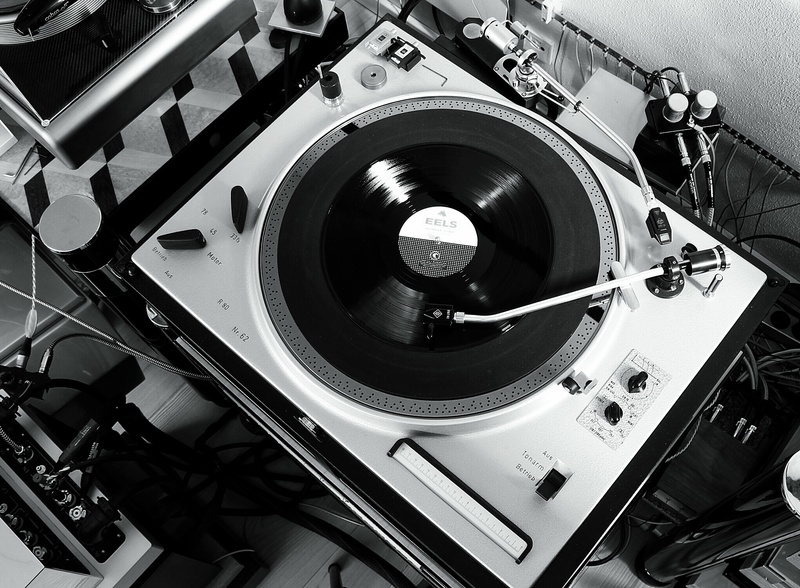 My friend in Utah is right when stating : “Nothing sounds like the Neumann cartridges, way ahead of everything else!” Especially with the Neumann BV33 SUT! This entry was posted in Carts, Vintage. Bookmark the permalink. 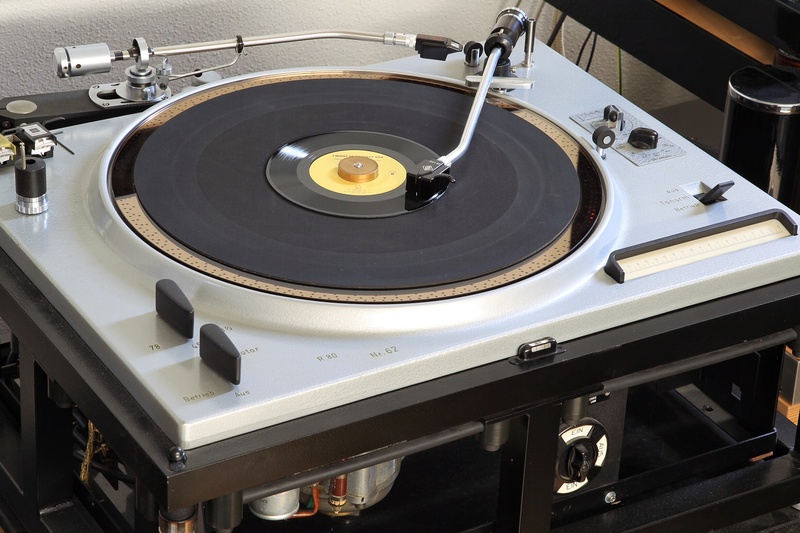 I am curious to know how you balance the Neumann DST on an RMA-297 since the cartridge is so heavy that the tracking weight is way over the 6.5 g recommended by Neumann. 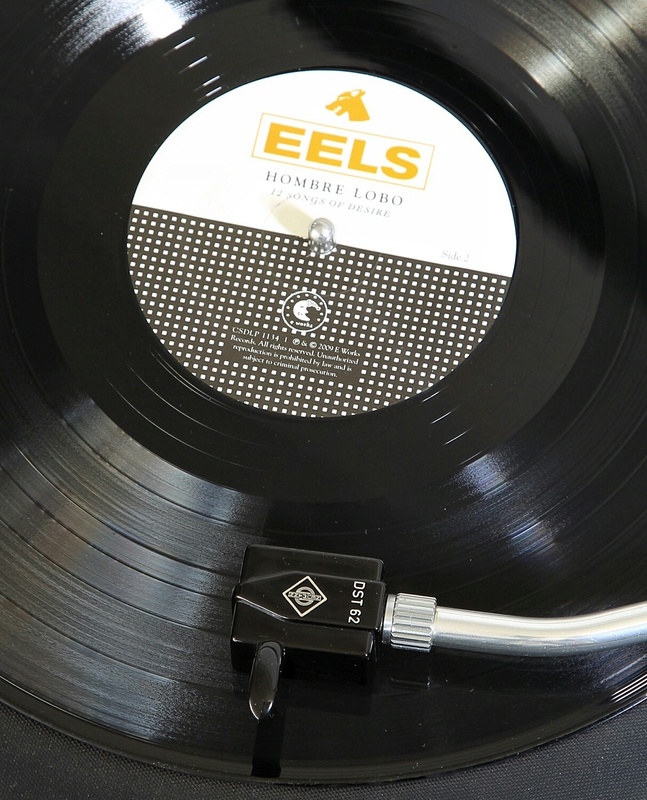 Did you add extra weight at the rear of the tonearm? It would be great if you could share your experience. There are two ways to add on weight. 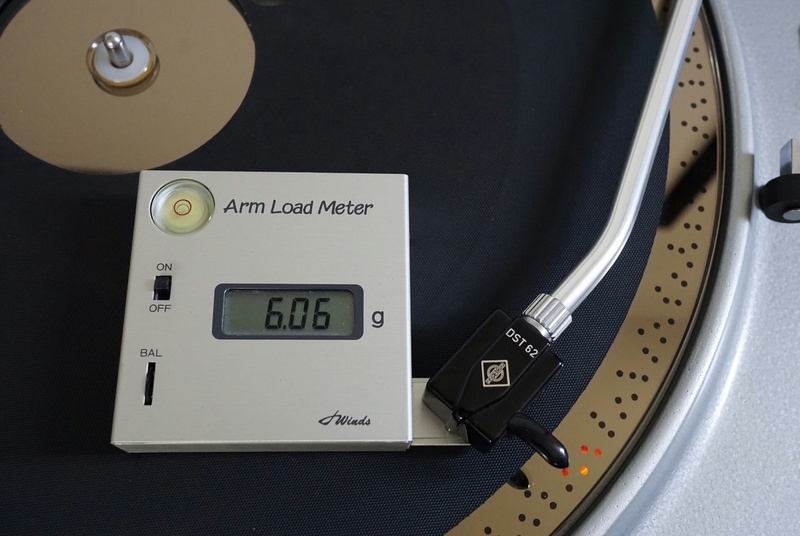 When you are clicking at the side bar “tonarms” you may find solutions under “need weight”, “Refurbishing an old Ortofon RMG 309” and “Once upon a time”. I prefer using the weight of the RMG 309. Thanks E. I’ve just tried putting the weight of my RMG309 onto the RMA-297, and it works. The maximum tracking force I can get to now is not quite 6 g, but something like 5.7 g. Good enough for trying things out. Previously I didn’t even notice that the weight from the RMG-309 was bigger and longer. Wonderful William. This is the fantastic game we are able to play in this field. Enjoy.